Moderated by Nathan McClain. In collaboration with the Emily Dickinson Museum. Published in connection with the 40th anniversary of Walter De Maria’s The Lightning Field, The New York Earth Room and The Vertical Earth Kilometer — Artists on Walter De Maria is the second installment in a series culled from Dia Art Foundations Artists on Artists lectures. Text by Richard Aldrich, Jeanne Dunning, Guillermo Faivovich & Nicolás Goldberg, Terry Winters. 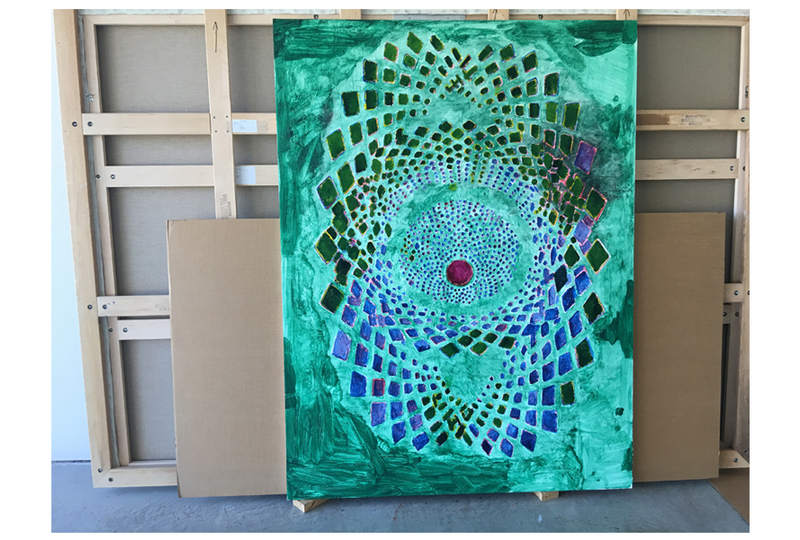 The exhibition was initiated by the Colby College Museum of Art and is presented by Able Baker Contemporary in collaboration with Two Palms, New York. Kenneth Goldsmith will discuss The Painters’ Cabinet: Terry Winters’ Dialogue with Nature at the Kunsthaus Graz. 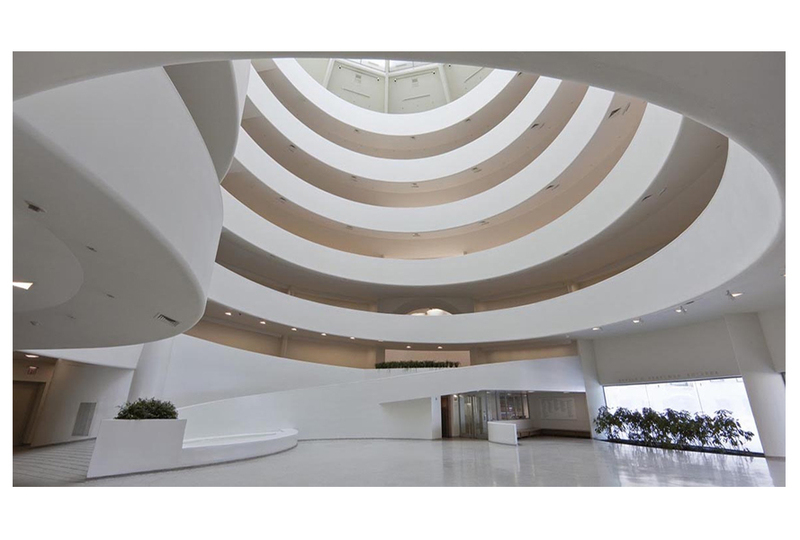 The lecture will explore the condition of collecting and curating both historically and currently, with an emphasis on how, in the twenty-first century, digital culture has reconfigured long-held assumptions of production, consumption and preservation. 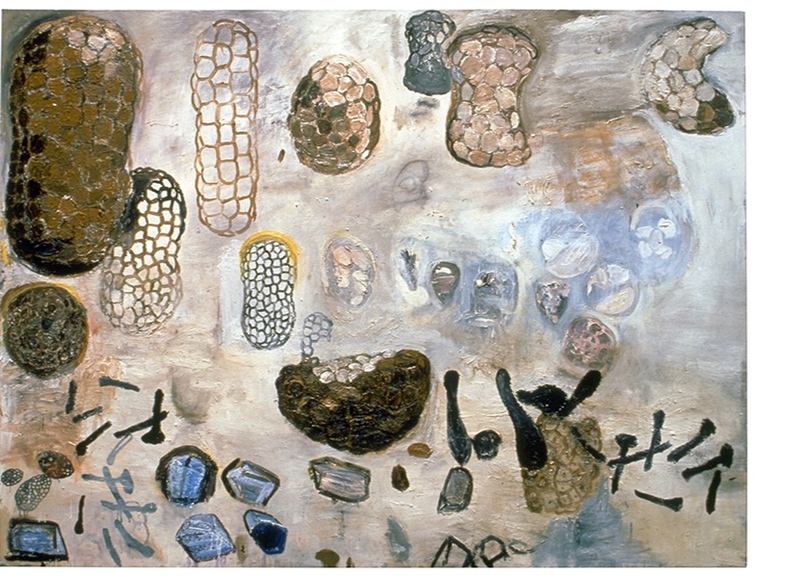 An exhibition of paintings, drawings, and prints presented alongside objects selected from the natural history collections of the Universalmuseum Joanneum. The exhibition is accompanied by a web-based project: Graz Cabinet. Nice Weather includes Richard Aldrich, Ross Bleckner, Joe Bradley, Cecily Brown, George Condo, Martha Diamond, Lucy Dodd, Carroll Dunham, Louise Fishman, Rashid Johnson, Alex Katz, Shawn Kuruneru, Chris Martin, Albert Oehlen, Sterling Ruby, David Salle, Dana Schutz, Amy Sillman, Gary Stephan, Blair Thurman, Patricia Treib, Rosemarie Trockel, Piotr Uklański, Charline von Heyl, Mary Weatherford, Stanley Whitney, Terry Winters and Nicole Wittenberg. An event at 192 Books celebrating two new books by Chicago-based writer, curator, and gallerist John Corbett: Microgroove: Forays into Other Music (Duke University Press) and A Listener’s Guide to Free Improvisation (University of Chicago Press) with a reading by Corbett, a conversation with Terry Winters, and a new piece performed by David Grubbs. 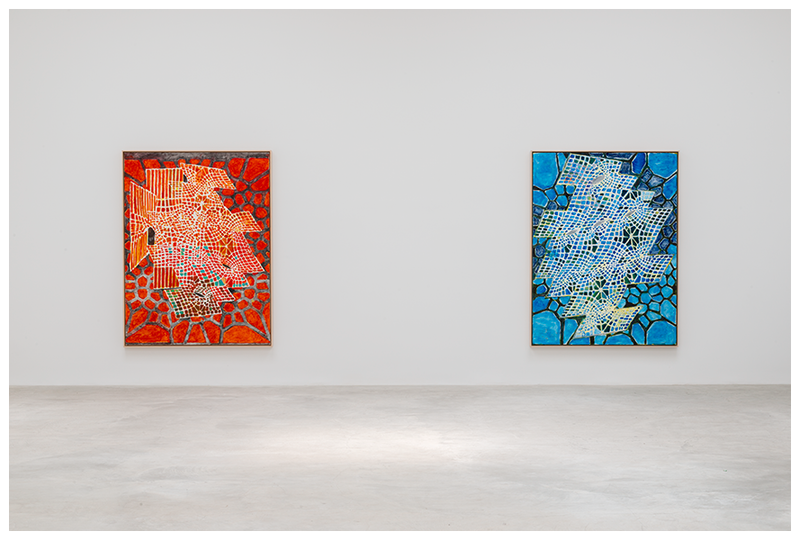 The exhibition features works from Joshua Abelow, Peter Acheson, Etel Adnan, Ellen Altfest, Tom Burckhardt, Rackstraw Downes, Helmut Federle, Robert Feintuch, Mark Greenwold, Josephine Halvorson, Merlin James, Bill Jensen, Katy Moran, Thomas Nozkowski, Ann Pibal, Sylvia Plimack Mangold, James Siena, and Robert Storr. 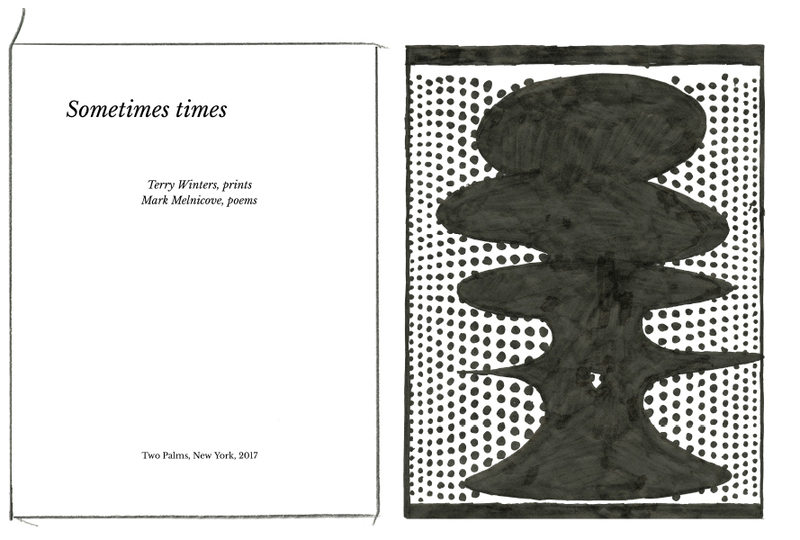 Charles Stein discusses his new book, Placing Space, Picturing Time: Time, Space, and Emergent Pictoriality in Some Recent Painting(s) by Terry Winters (Autonomedia). The lecture accompanies the Van Gogh and Nature exhibition at The Clark Art Institute, June 14 - September 13, 2015. 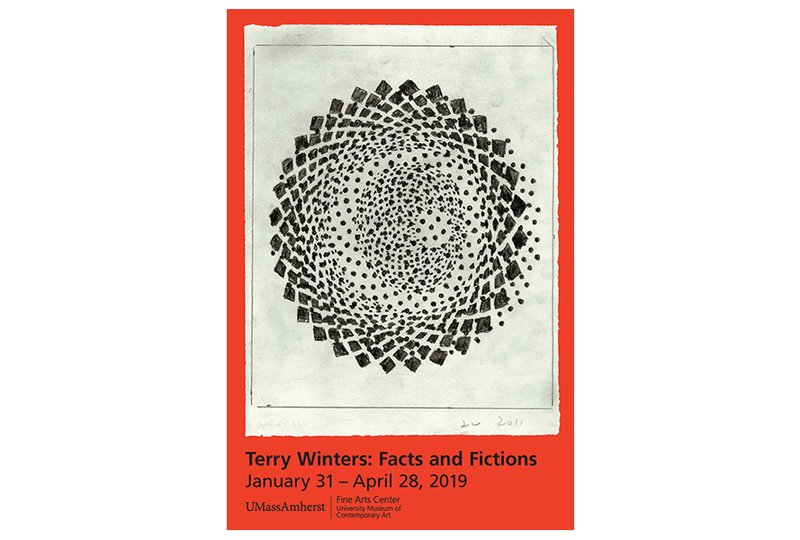 Terry Winters: Printed Matters is organized in conjunction with Terry Winters Prints: 1999–2014, an exhibition at the Staatliche Graphische Sammlung München. Conversation with Carol Mancusi-Ungaro, Director of the Harvard Art Museums’ Center for the Technical Study of Modern Art, discusses Mark Rothko’s Harvard Murals. Published on the occasion of the exhibitions at the Staatliche Graphische Sammlung München, the Louisiana Museum, and the Colby College Museum of Art. Includes every print made since 1999 and essays by Michael Semff, Elizabeth Finch, and the novelist and critic Francine Prose. Coordinated in conjunction with the Colby College Museum of Art, the exhibition at the Staatliche Graphische Sammlung München presents a selection from the seventy new printed editions produced over the past 15 years. The exhibition will travel to the Louisiana Museum of Modern Art, Humbleæk, Denmark, from June18 - August 30, 2015. 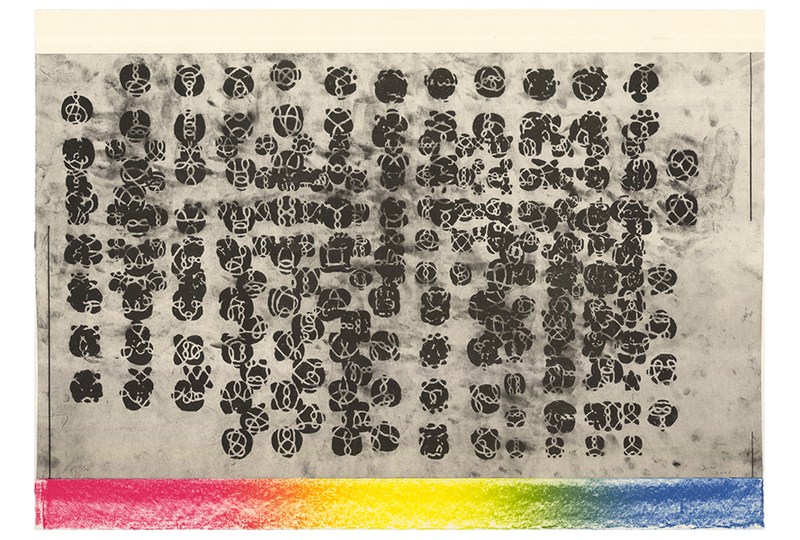 A related exhibition, Printed Matters, is organized by Elizabeth Finch at the Colby Museum of Art, Waterville Maine, February 12 - May 10, 2015. The National Exemplar presents a recent collection of drawings entitled, Thickness)points. Accompanying the exhibition is an artist book that includes three drawing portfolios: Ennead, Addendum, and Thickness)points. 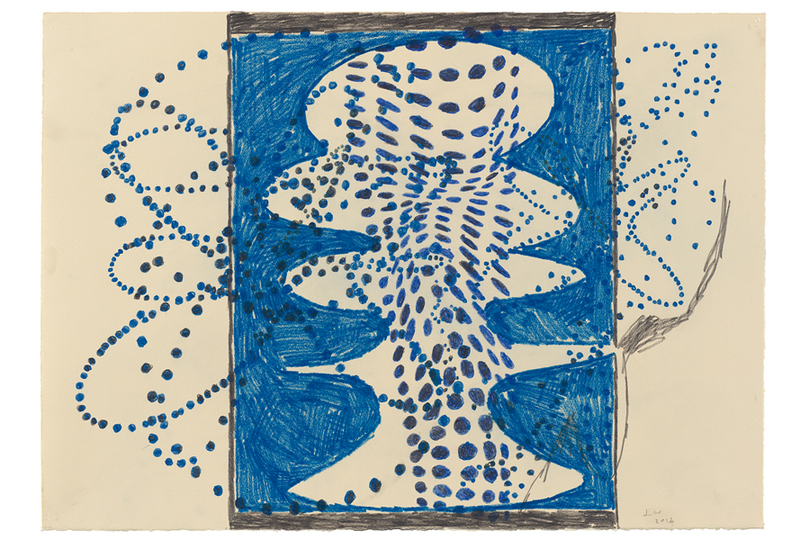 This exhibition of drawings at Matthew Marks includes works by Darren Almond, Nayland Blake, Peter Cain, James Castle, Edwin Dickinson, Lucian Freud, Robert Gober, Jasper Johns, Donald Judd, Ellsworth Kelly, Brice Marden, Gabriel Orozco, Sigmar Polke, Ken Price, Martin Puryear, Deborah Remington, Julian Schnabel, Anne Truitt, and Terry Winters. 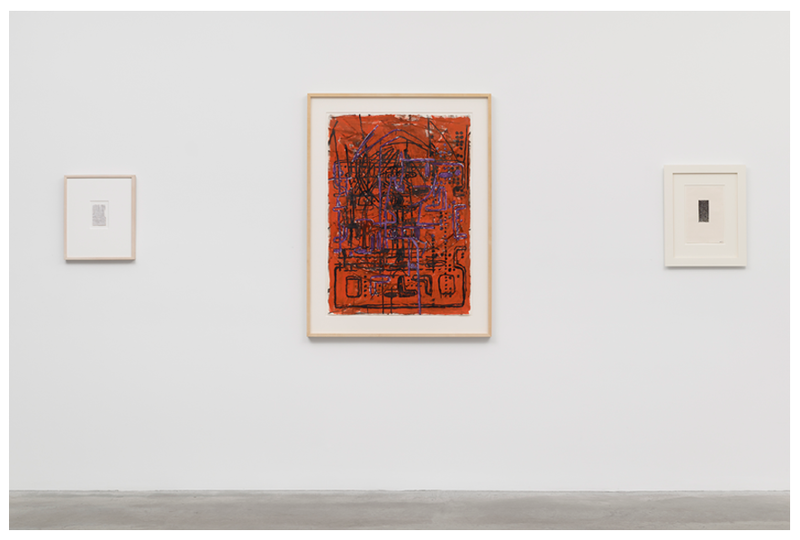 Pictured in the installation view above are works by Gabriel Orozco, Terry Winters, and Brice Marden. A catalogue for an exhibition at Matthew Marks Gallery with an essay by Suzanne Hudson.